With Decorate Your Walls, you can create glamour and prestige to your home or office with our diverse and extensive range of Bespoke Wall Art and Mirrors. With thousands of Décor Mirrors, Oil Paintings, Framed Art Prints, Photographic Canvas, Object Art and Wood Carvings to select from, you are bound to find the perfect affordable artwork for your walls. From contemporary to modern, to classic or country living styles, our Wall Décor will infuse your space with optimism and energy. 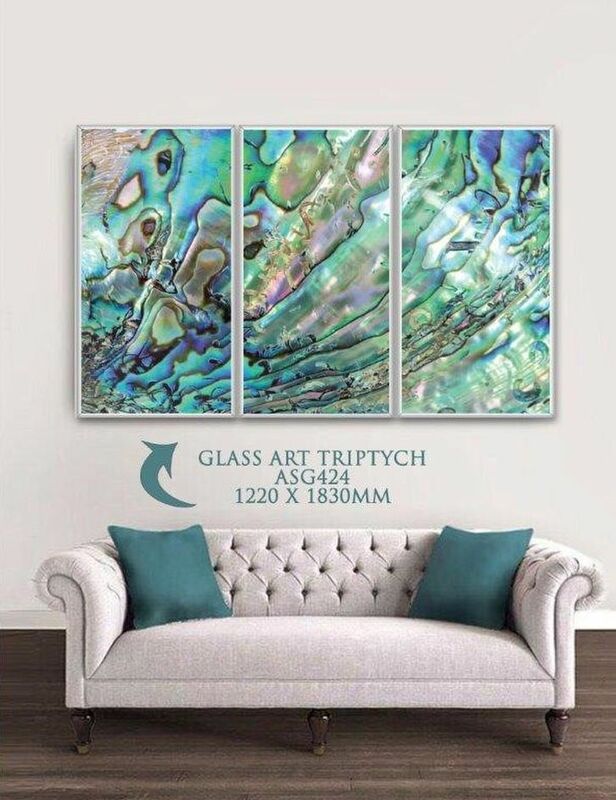 Some of our pieces offer hints of colour making your walls look uniquely breath taking. Our Wall Art and Mirrors can leave you truly stumped and can occupy an eclectic bedroom and a minimalist office space with equal ease. We also offer Architectural Skirting and Trims as well as a Custom Framing and Contract Framing solution to meet your needs. If you have something specific in mind, speak to us about the best solution to achieving your desired look and we will assist you in finding the perfect Artwork and Mirrors.